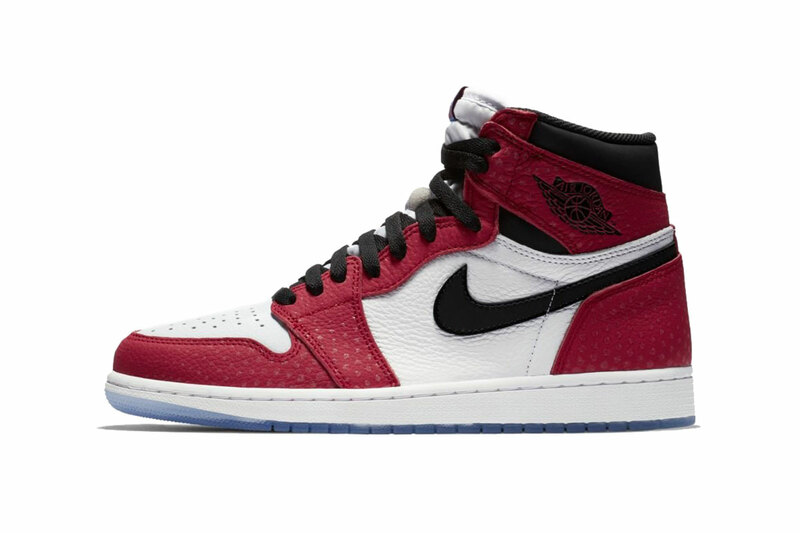 At the top of the month we shared one of the first looks of the Air Jordan 1 Retro High OG “Origin Story.” Inspired by Spider-Man: Into the Spider-Verse, the previewed-via-animation colorway spices up the OG “Chicago” iteration with a speckled translucent outsole and reflective 3M dots all throughout the upper. The drop is also expected to be housed in special packaging which continues its overall textured theme. Peruse the images above and let us know if you plan on adding this edition to your personal closet on December 14. You can also take a look at one of the recent trailers from the film.